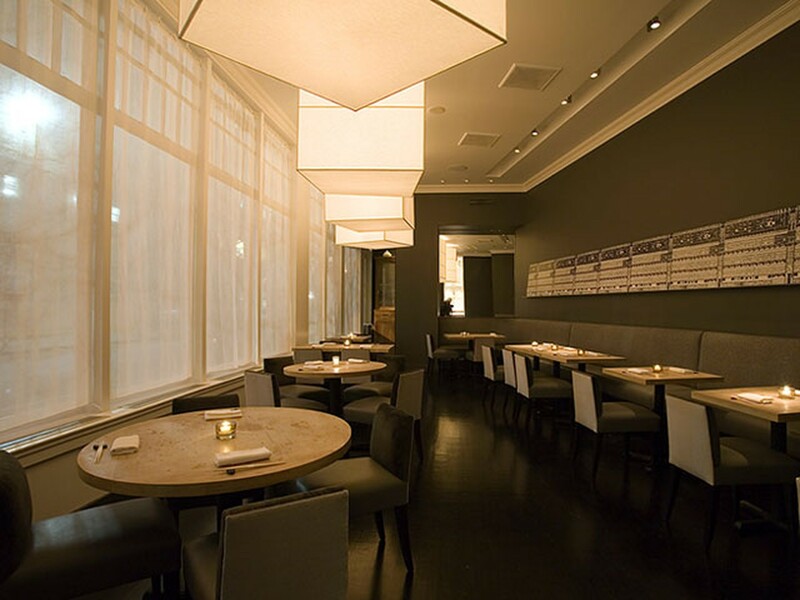 15 East is an upscale sushi spot just off Union Square with a smooth jazz soundtrack and a dark, minimalist dining room. It can feel a little stuffy, but you might find it useful if you need a last-minute place for a quiet, upscale meal in the neighborhood. Food-wise, you have a few different omakase options, ranging from a 10-piece one to a chef’s tasting that comes with an appetizer, a sashimi course, and 12 assorted pieces like tuna and horse mackerel. That option costs $160, and while all the fish is high-quality, we’d send you to Shuko first if you want to spend that much money on sushi - it’s one of our favorite special occasion spots in the city, and it’s only a few blocks away. That said, you can always order a la carte or stop by for a $38 omakase meal here at lunch. Tsushima is a perfectly fine sushi spot in Midtown. It won’t blow your mind, but it might come in handy if you need something last-minute.